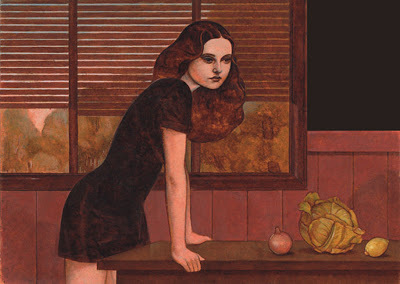 Those who long for the smoldering era where hardboiled fiction and noir films reigned supreme will feel right at home browsing through this Pierre Mornet gallery. 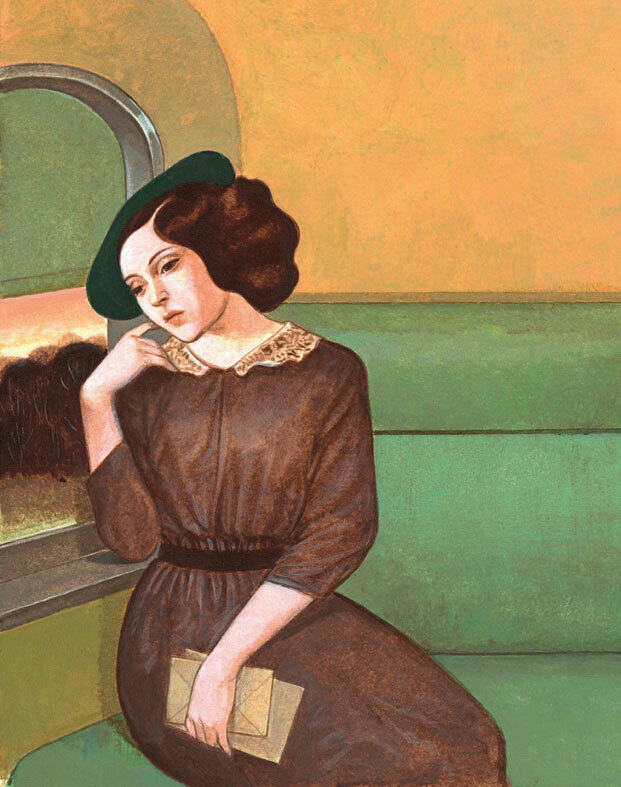 Depicting melancholy women in vintage clothes and scenes, Mornet’s paintings invoke immense mood and atmosphere despite being still compositions. 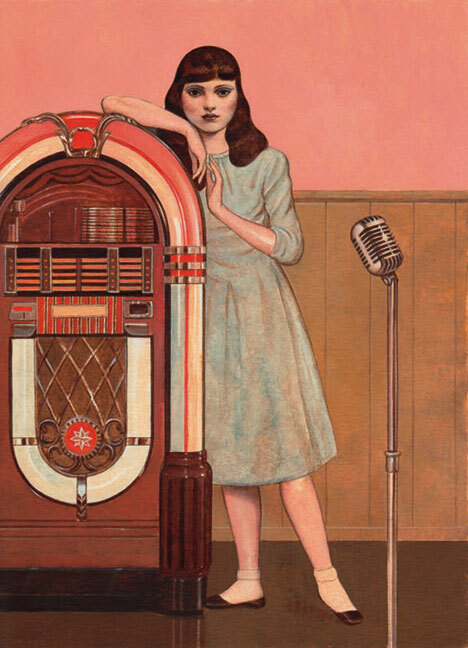 And when you couple that with a visual style that seems to draw from various retro aesthetics found throughout the world, you have art that’s truly distinct from anything other illustrators are doing. 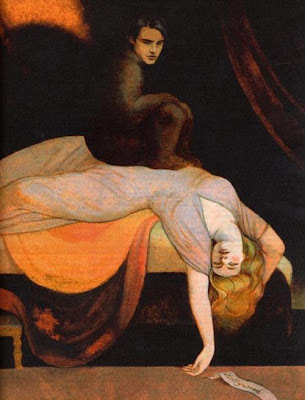 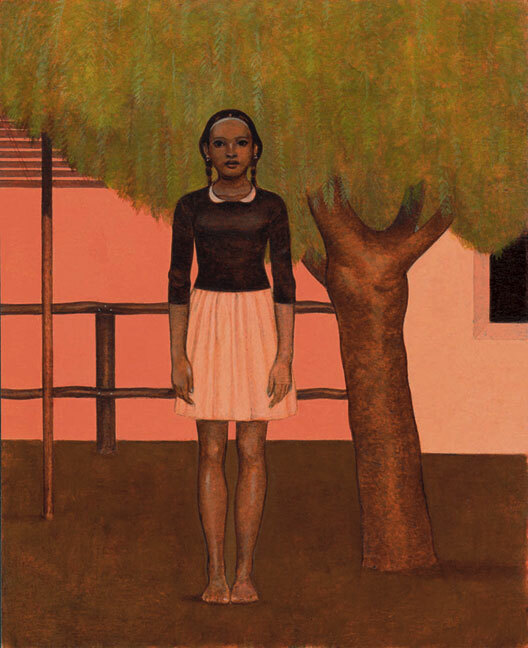 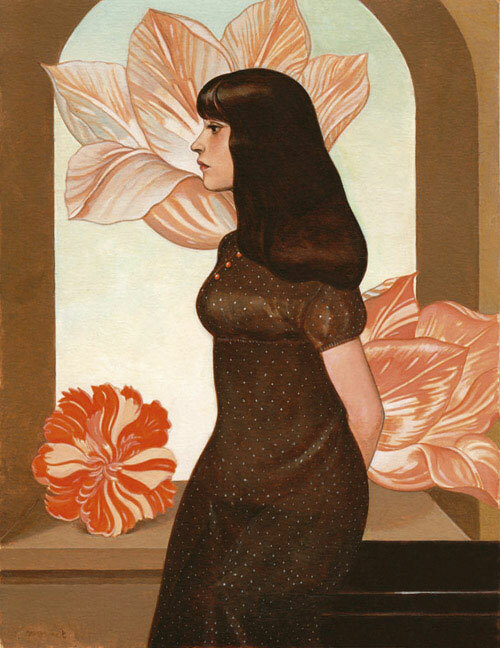 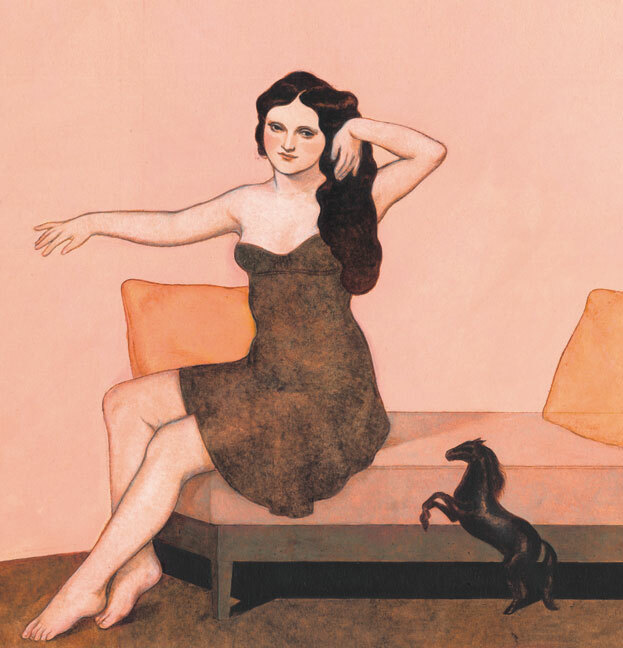 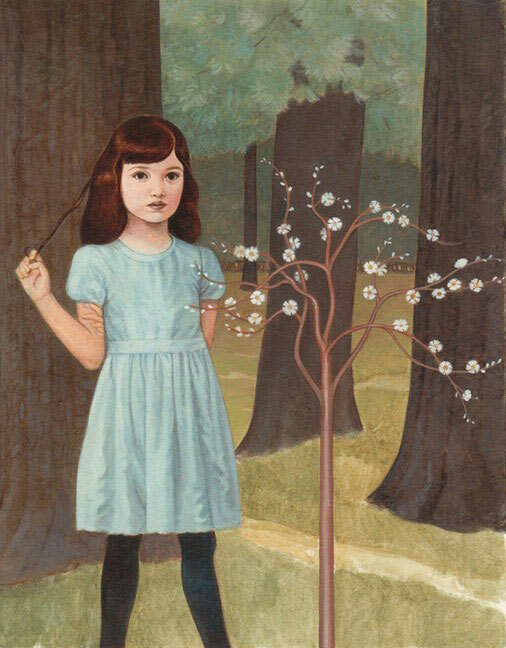 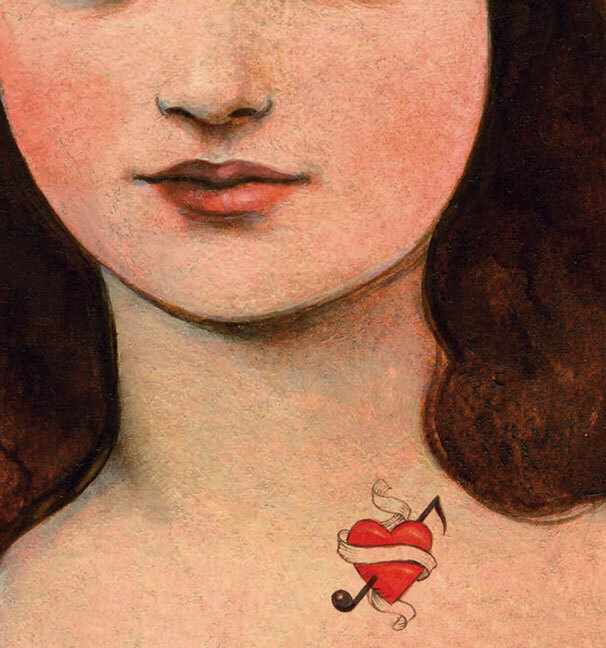 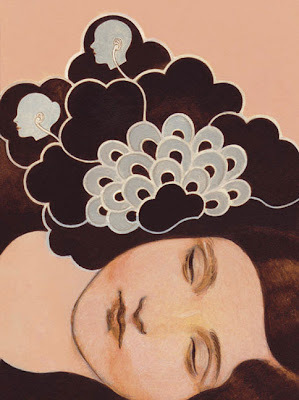 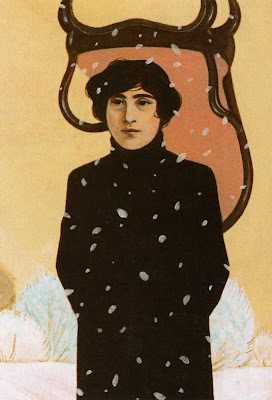 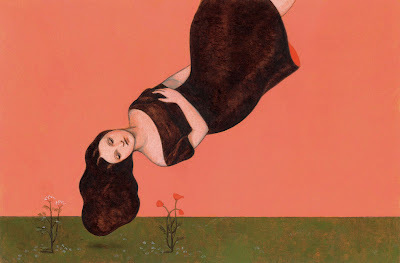 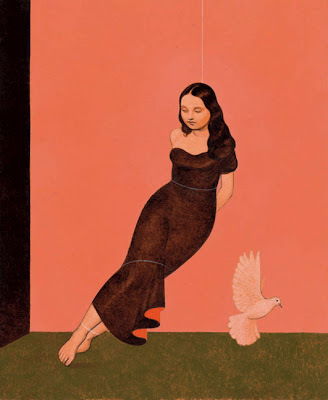 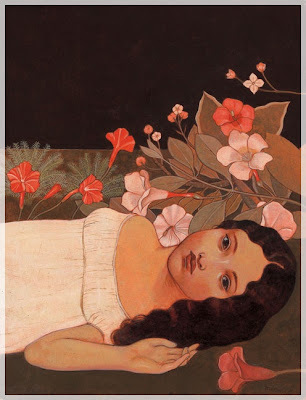 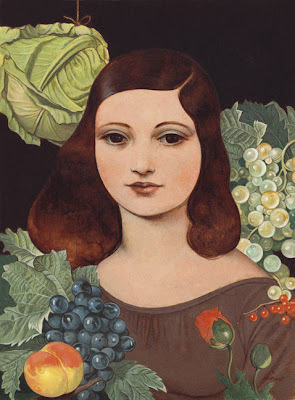 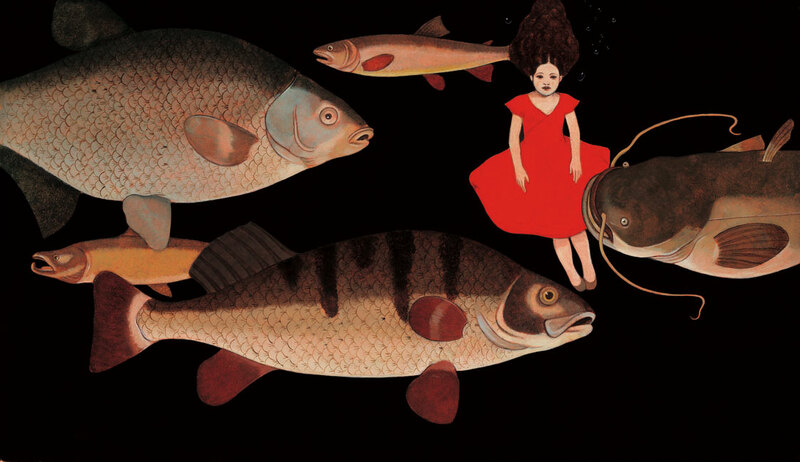 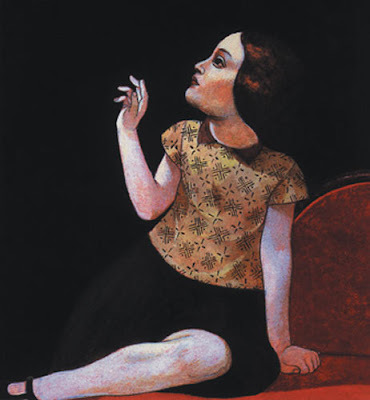 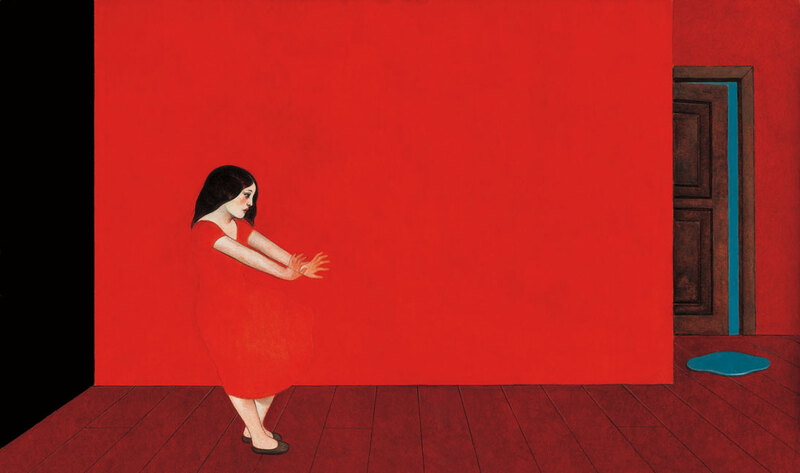 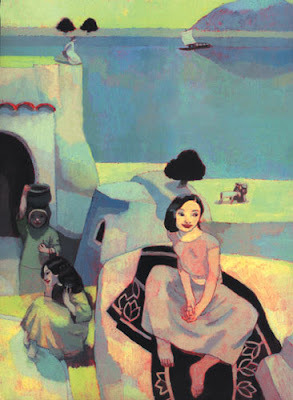 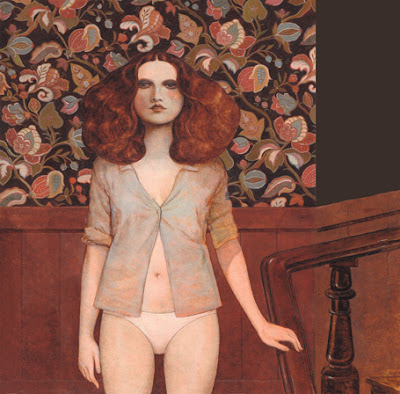 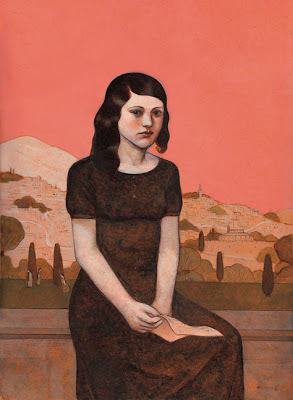 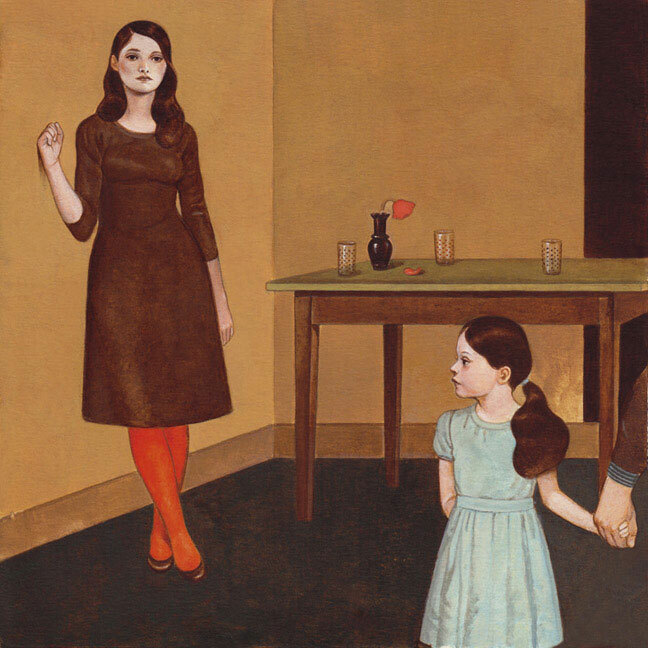 For those interested, Pierre Mornet is a Paris-based artist who initially studied graphic design in school. 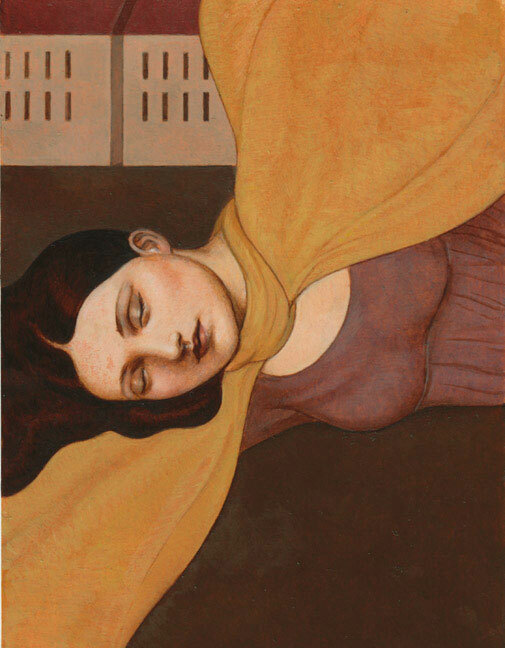 His work is regularly featured on novel covers and magazines, and he also regularly paints pieces to be sold in galleries. Mornet is currently represented by the Marlena Agency.